Remember when I told you there would be two Twitter Parties for Dads sponsored by Best Buy? Well number two is coming at ya, and it's going to be co-hosted by yours truly! Best Buy is hosting another Twitter Party, don't forget to RSVP! Prizes include: Four (4) $25 Best Buy eGift Cards, Two (2) Dyson DC 65 Vacuum Cleaners (which I reviewed HERE), and TWO (2) GRAND PRIZE WINNERS will win an Insignia Flex Tablet! 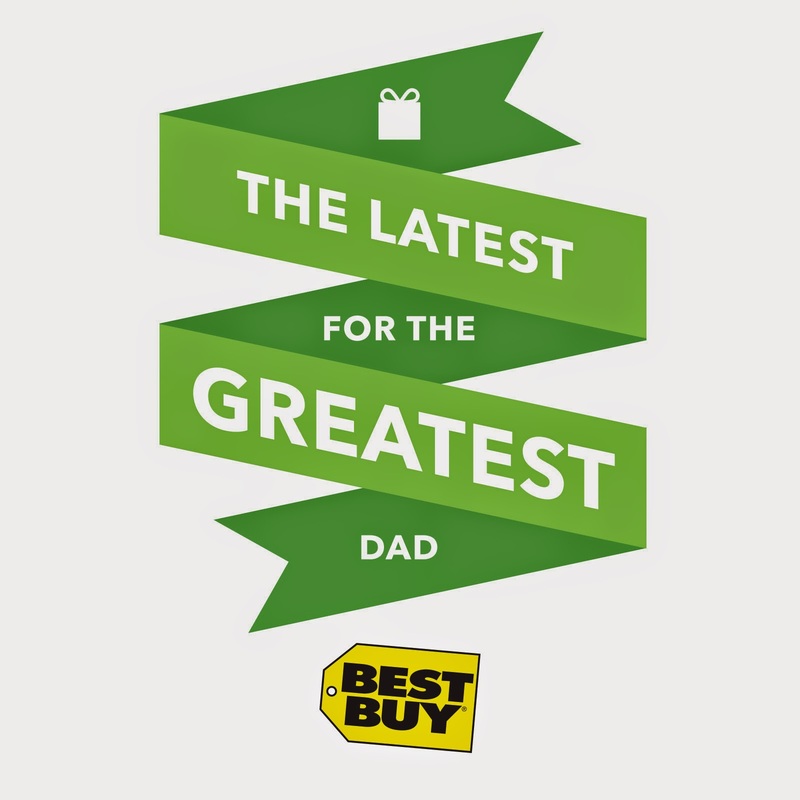 Ƹ̵̡Ӝ̵̨̄Ʒ - What: Best Buy #GreatestDad Father’s Day Twitter Party. Ƹ̵̡Ӝ̵̨̄Ʒ - Where: On Twitter, use the #GreatestDad hashtag on all of your tweets, and make sure to follow everyone above.